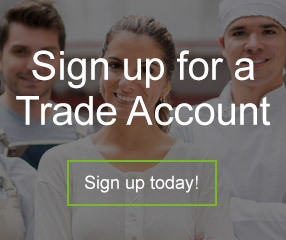 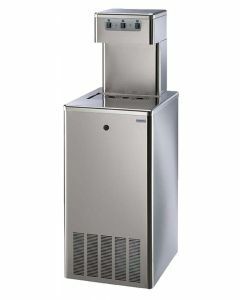 WaterCoolersDirect supply a range of cold and ambient water coolers suitable for offices, businesses and the catering industry. 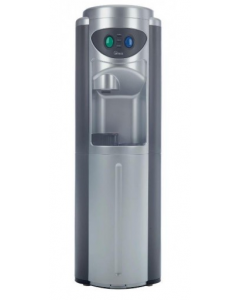 We offer a selection of mains fed water coolers that are free standing and offer up to a 180 Litre capacity at affordable prices. 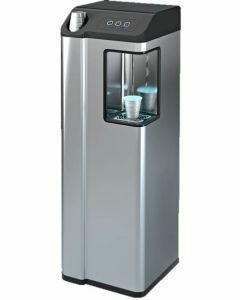 Keep your staff healthy and hydrated with a cost-effective, state of the art water cooler from WaterCoolersDirect.